Our BIGGEST discount EVER: 1 week’s sailing for £265pp – including a skipper! Summer is fast approaching and we’ve got an incredible offer to tempt you and your friends to join us in Croatia this June. Due to a last minute cancellation, we have 1 week we NEED to fill ASAP – if you & your friends are interested, please get in touch here! This is a private charter, just for you and your friends – you will be looked after by one of our experienced skippers who can take you wherever you want within the region. 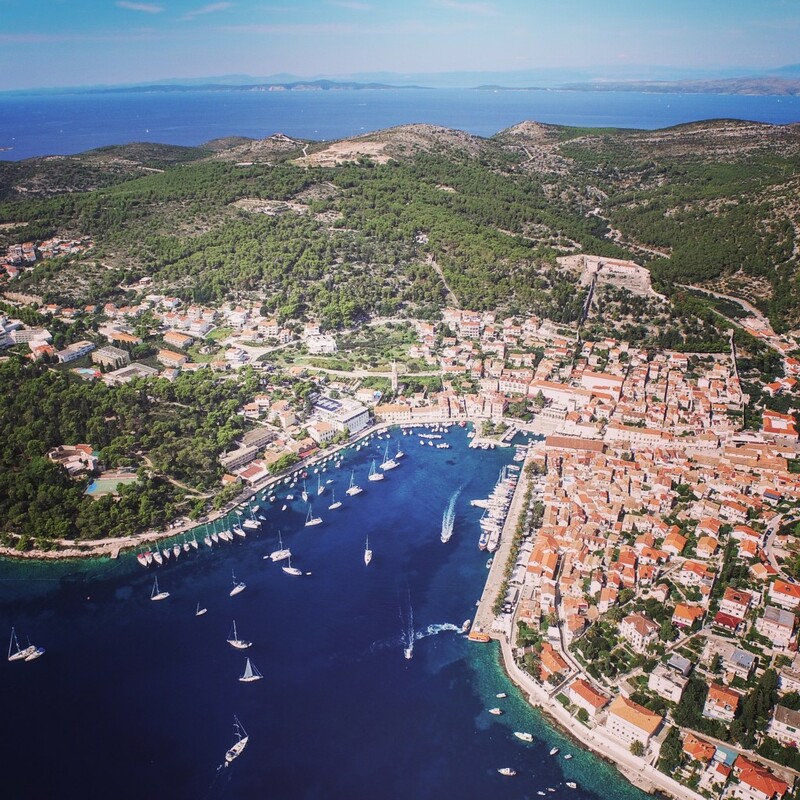 They know the area well so they will plan a bespoke route specifically tailored to your requests, which will include sailing to some of the best locations in Croatia! What’s included in the £265? Whilst we try to include everything we can up front, there are one or two things we can’t include. We usually recommend everyone puts £40-50 each into a group kitty at the start of the week to cover these costs. 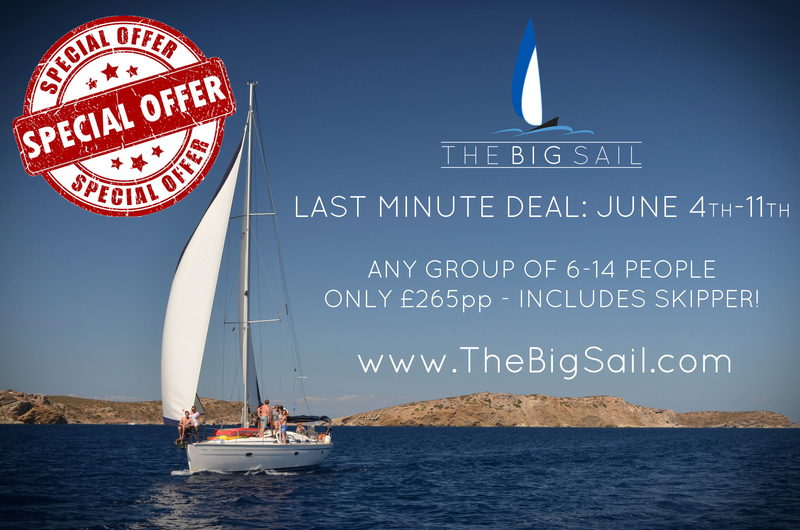 The Big Sail specialises in organising private charters, flotillas and group yachting holidays in some of the best sailing locations worldwide. Big sailing events are what we do best. We take away the hassle of organising big groups for you – every crew member can login and pay individually to make sure your big sail experience is perfect from start to finish.